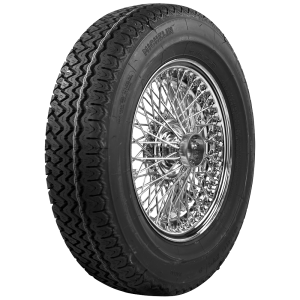 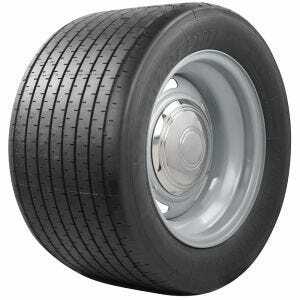 Michelin Classic tires offer the most prestigious line of vintage tires in the world. 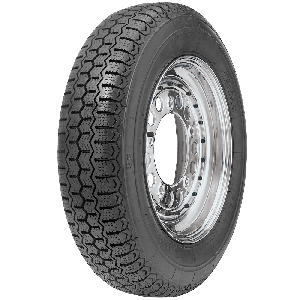 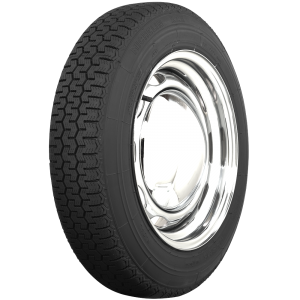 Incredible innovations through the years are represented with such revered models at the Double Rivet bias ply tires, the X Radial, XWX and the high performing TRX radial tires. 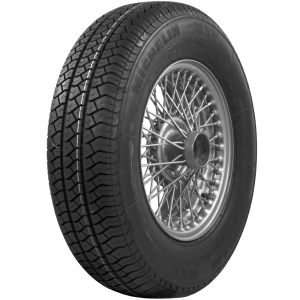 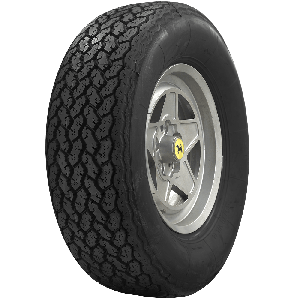 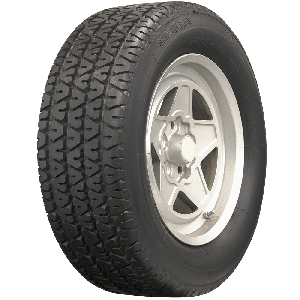 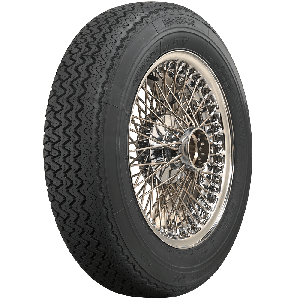 The pedigree is of uncompromising performance and reliability, and flows through the entire offering of Michelin Classic tires including the vintage race tires such as incredible PB and TB tires.